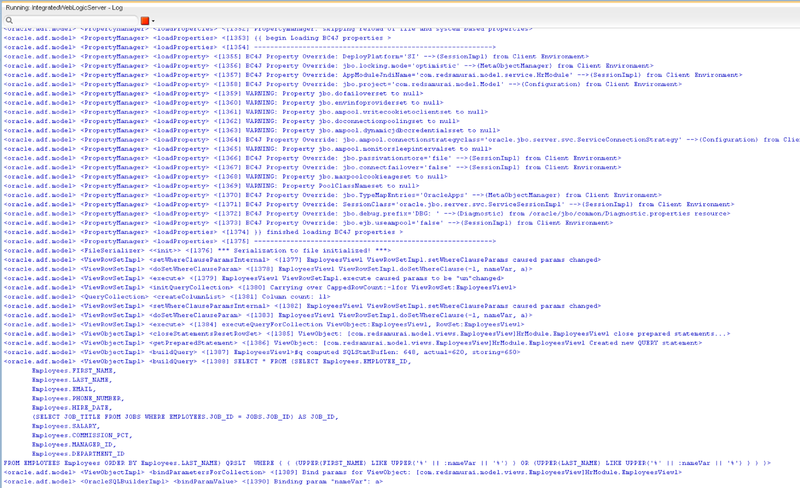 I had a post about opening ADF Popup on page load - Opening ADF PopUp on Page Load. 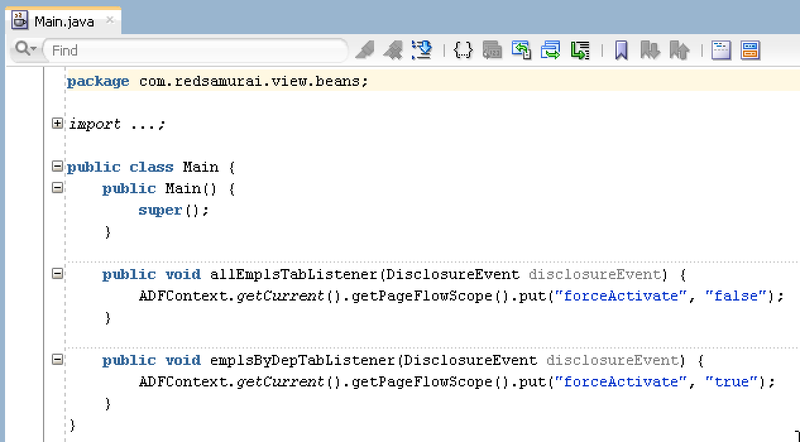 Approach is quite straightforward, developer needs to use showPopupBehavior operation with appropriate trigger type. 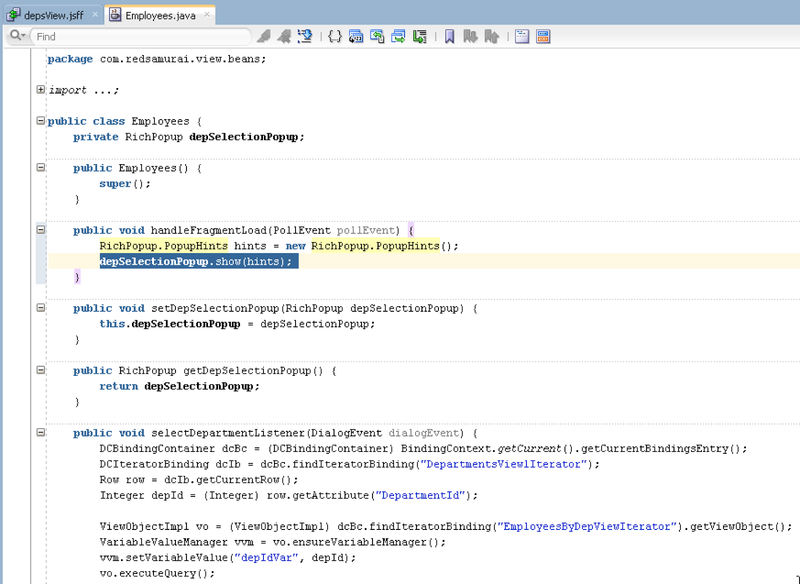 When it comes to ADF Popup opening on fragment load, implementation is a bit more complex. There is a known method to implement hidden text field and in the getter method call your custom logic - getter will be executed when fragment loads. However, this is not very efficient, you will need to add condition to distinguish between first and subsequent calls to the getter (it will be executed multiple times). 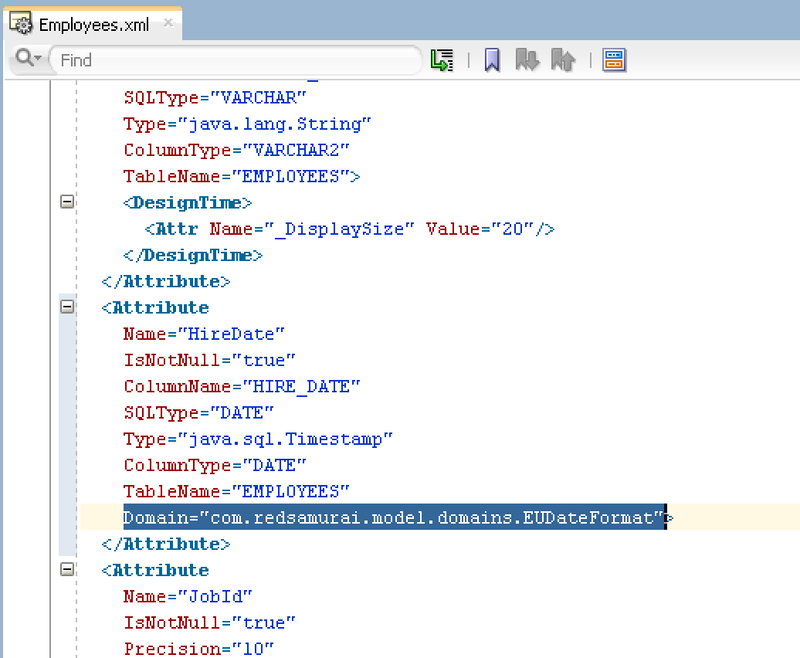 I will describe in this post different approach - using ADF poll component and forcing it to execute only once after fragment load. 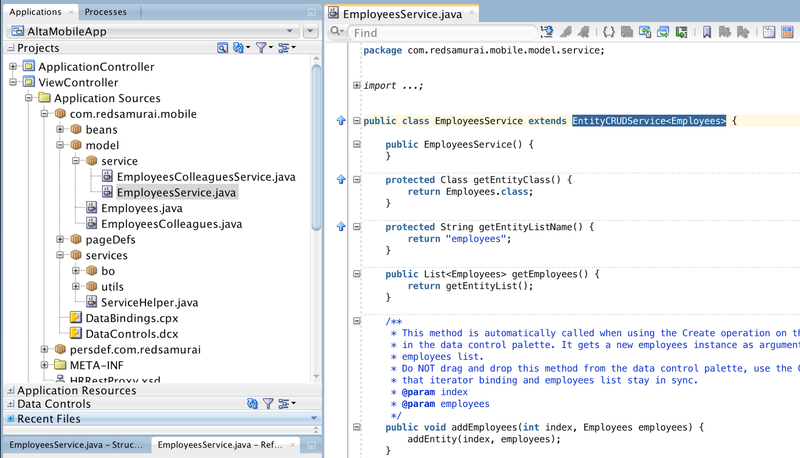 REST service transfers light data, but service execution time could bring significant delay to the enterprise mobile application. I have already introduced you to the A-Team Mobile Persistence Accelerator (AMPA) in previous post - REST Service Access with A-Team Mobile Persistence Accelerator. Based on AMPA author - Steven Davelaar suggestions, I will post today updated application, where REST service call will be handled in background. 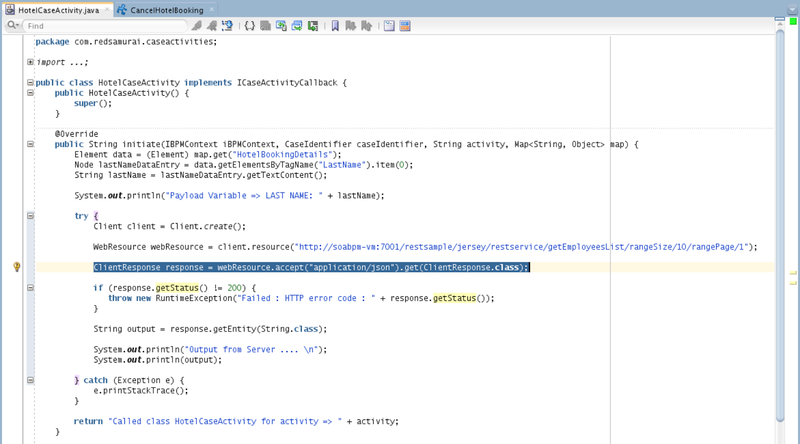 This will allow mobile user to continue working with the MAF application, while REST call is being processed in background thread. 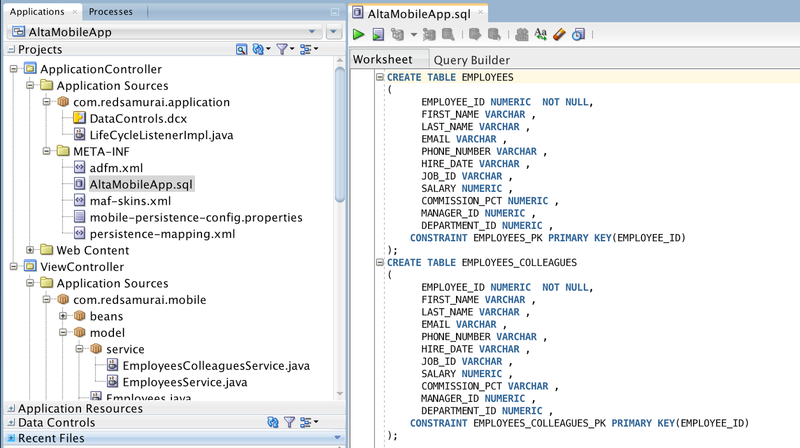 A-Team Mobile Persistence Accelerator (AMPA) works on top of Oracle Mobile Application Framework (MAF) and provides tools to simplify consumption of REST services. It enables transparent persistent layer usage on the device with the option of synchronising offline data with the server side. 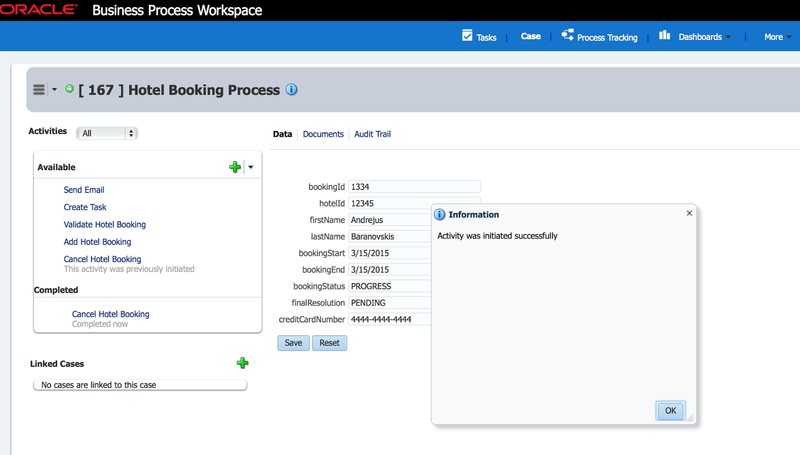 In this post, I will be testing AMPA in the context of the use case implemented previously - MAF 2.1 Alta Mobile UI and Oracle Mobile Suite. 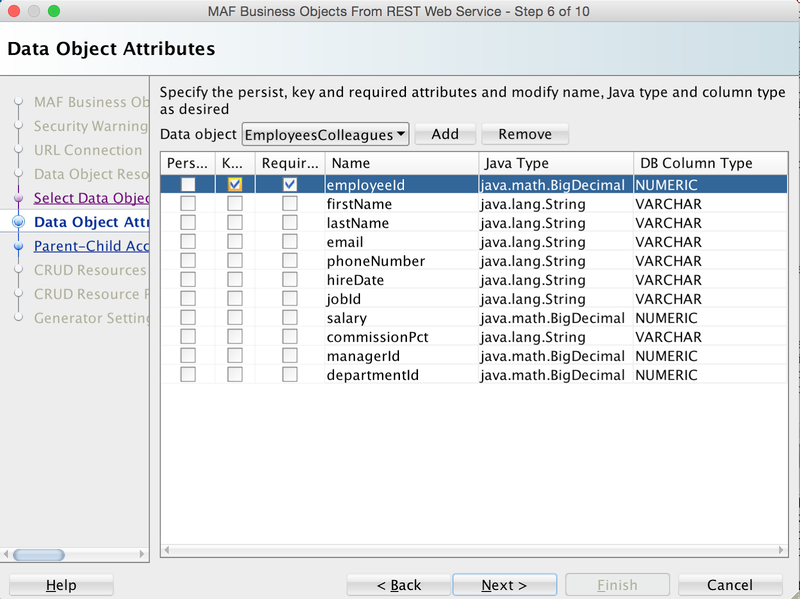 Working MAF application, where REST service calls are coded by hand, will be changed to fetch REST service data through AMPA - reusing existing Data Control. This is unusual approach, most of the tutorials related to AMPA describe end-to-end scenario, where Data Control is generated on top of AMPA service class and UI is generated with AMPA wizard. Mobile UI in most of the cases will be custom made and we rarely generating it. 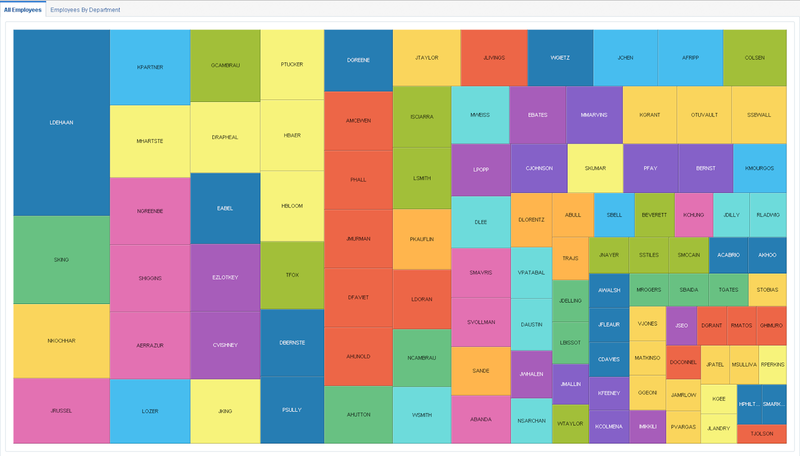 This is why it is important to explain, how to use AMPA with custom UI and Data Control. 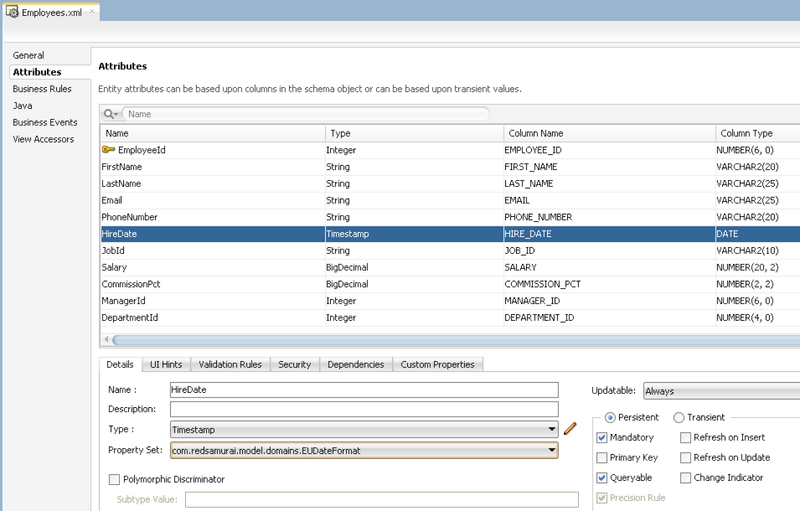 You could read more about AMPA and find installation instructions in Steven Davelaar post - Getting Started with the A-Team Mobile Persistence Accelerator. 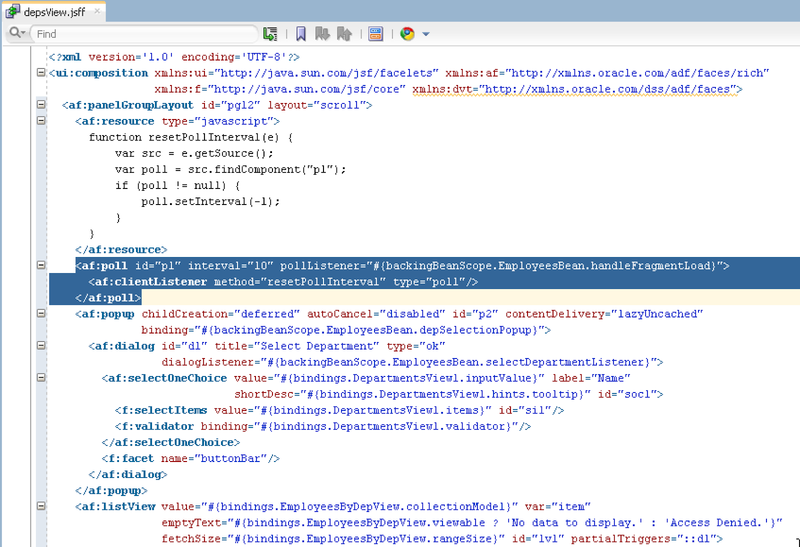 I will be using my sample application from the MAF 2.1 Alta UI post mentioned above. You can download application updated with AMPA support here (this includes ADF BC SOAP service, OSB transformation to REST and MAF application with AMPA) - MobileServiceBusApp_v6.zip. 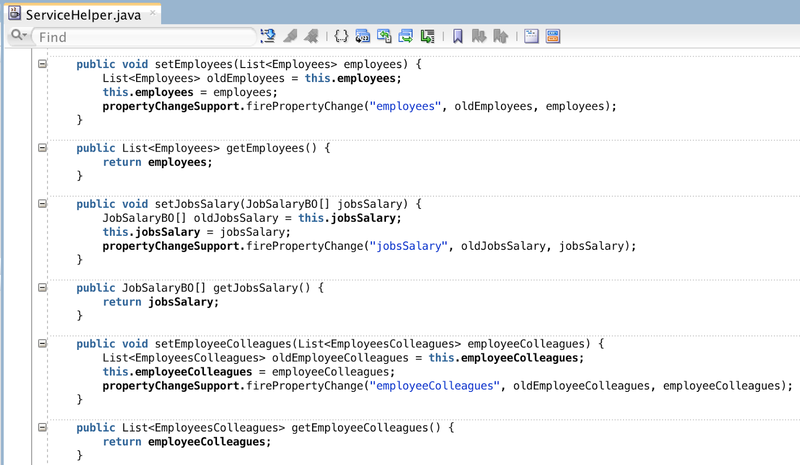 Data Objects will be constructed automatically for each resource path. 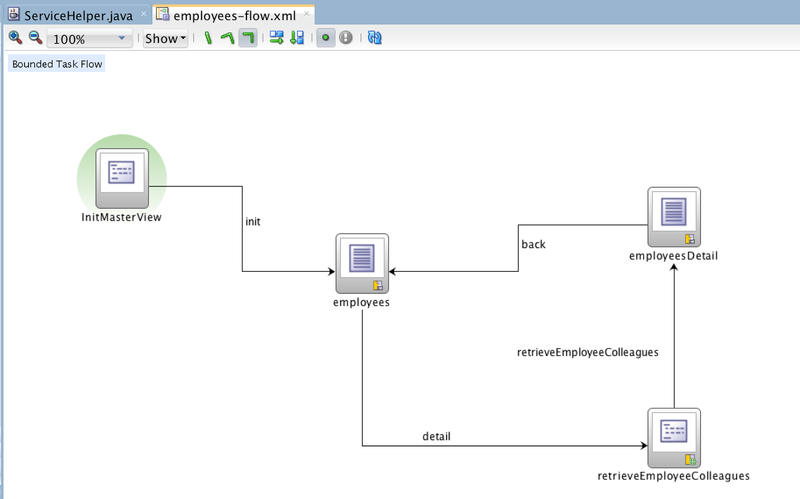 In my case, both resources are based on the same schema Employees. If this is the case for you, make sure to change the names in the wizard to be unique, otherwise AMPA fails to generate proper SQL scripts and service classes. 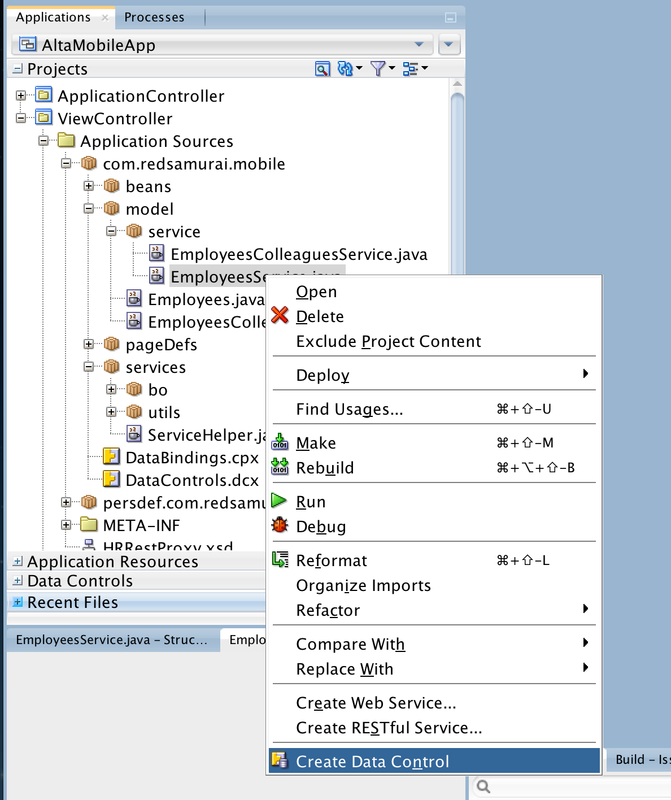 You could generate Data Control through JDEV menu, as displayed below. 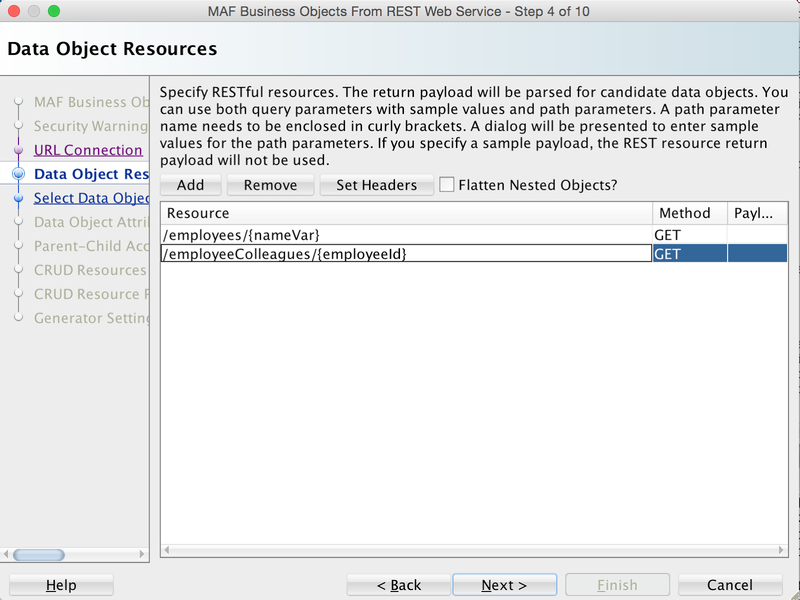 You should notice how REST service variable is initialized - through EL Expression in application scope. 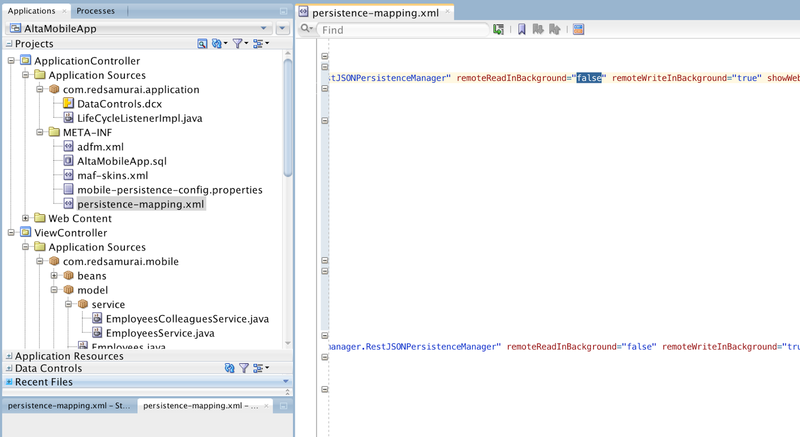 This is the same expression as we have defined in resource mapper. Very important thing to mention - MAF Data Control is able to cache data by itself. 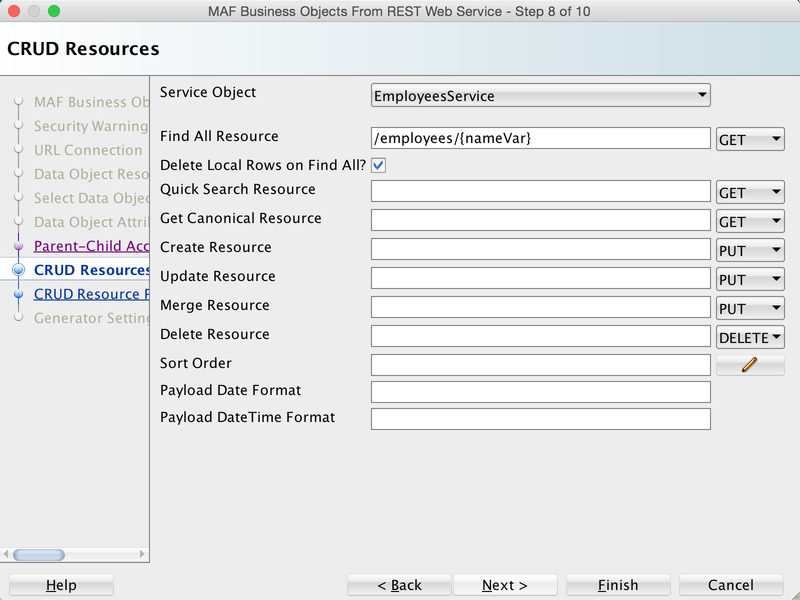 Once you fetch data and if you don't require offline support, MAF Data Control is able to keep fetched rows in memory, without requiring them from the service. We have received award for Outstanding ACM/BPM Contribution 2015. This award was given to me and my colleague - Danilo Schmiedel, for successful work in joint ACM/BPM and ADF projects, by Oracle Fusion Middleware Partner Community. Thanks and really proud to be a part of the community ! I'm looking forward to share interesting ideas about ADF/ACM/BPM/Mobile through this blog in the future. 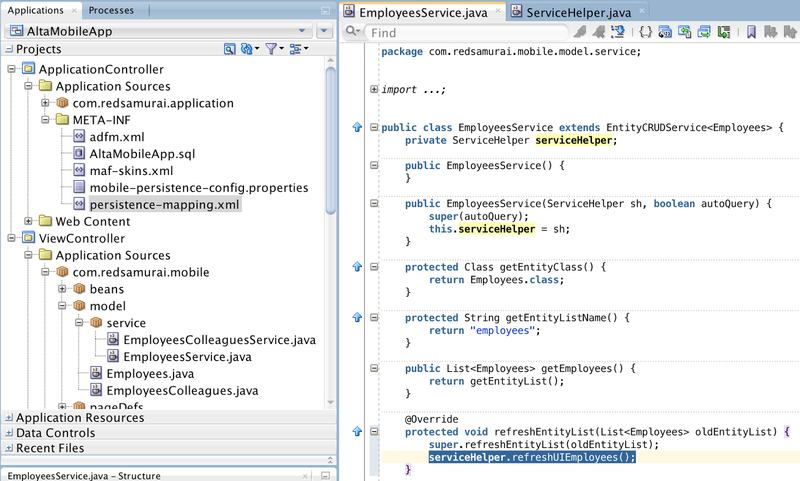 In this post I will show you, how to call REST service from ACM Java activity class method. This could be useful in the situations, when you would like to have programmatic ACM activity integrated with REST service data. 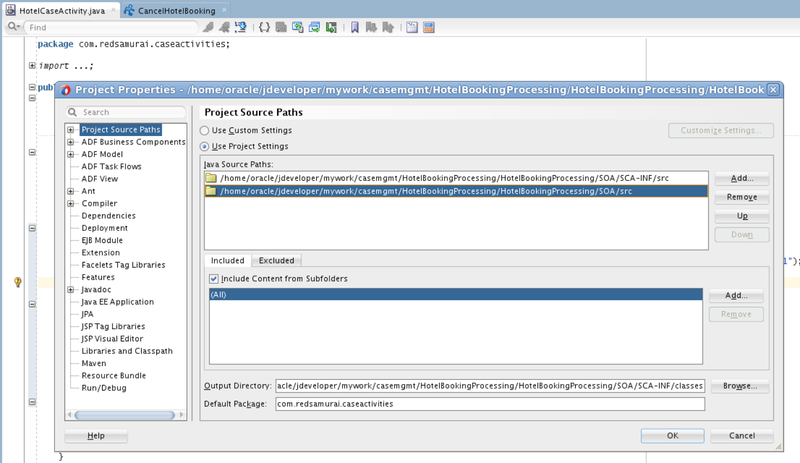 We could access ACM payload data from within the method overriden in the class implementing Case Activity Callback. 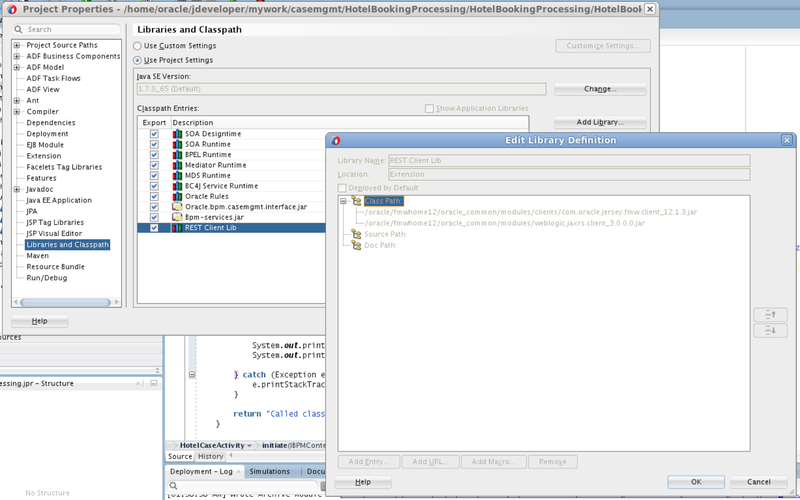 Here you can download sample application, this contains both REST service and ACM examples - HotelBookingProcessing_v2.zip. 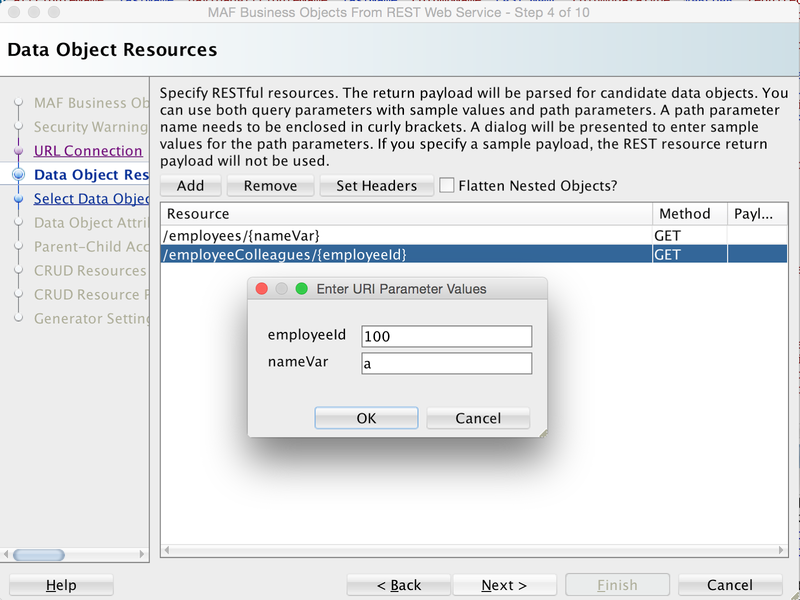 REST service application implementation - ADF BC Range Paging and REST Pagination. 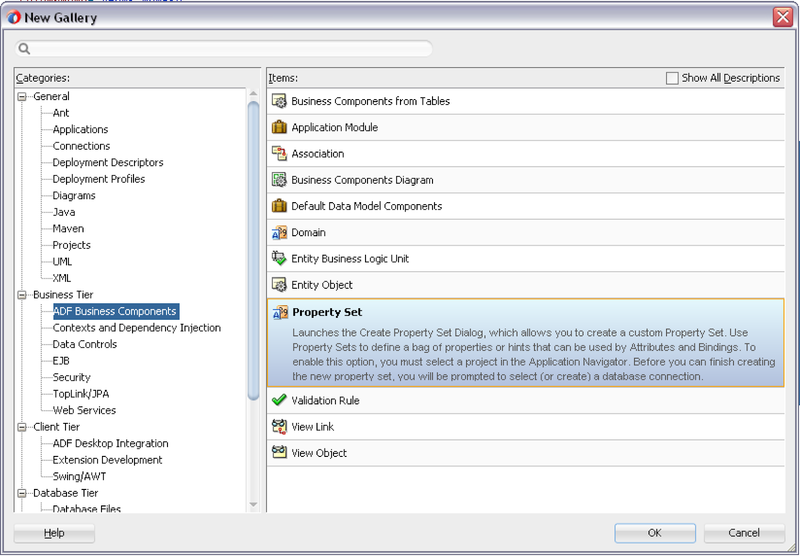 ACM application implementation - Adaptive Case Management 12c and ADF Human Tasks.